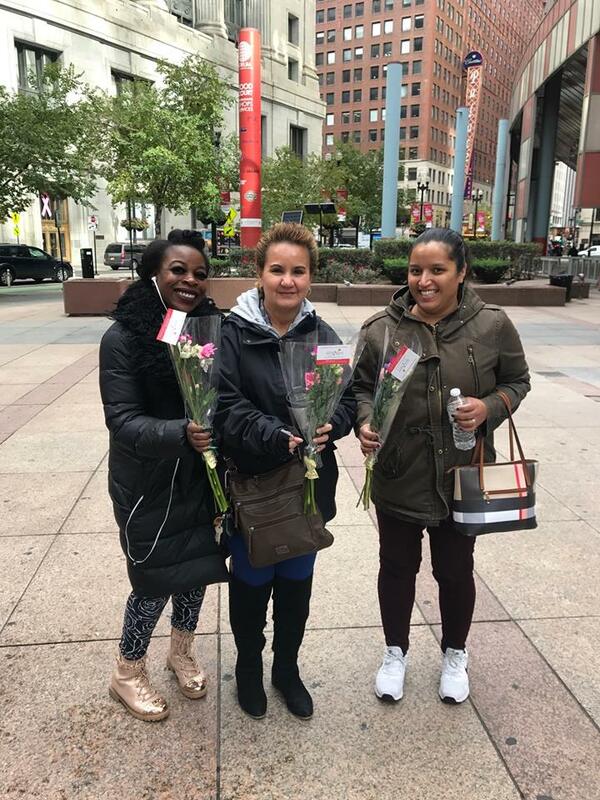 Three happy recipients in Chicago, who received flowers this year from Ashland-Addison Florist Company, which gave away 100-plus bouquets. For hundreds of floral industry members across the country — and an untold number of consumers who happen to come into contact with them — today is the day to revel in the power of flowers and to experience just how good it feels to give and receive floral gifts. The Society of American Florists’ 2018 Petal It Forward officially kicked off early this morning, and it was still going strong at press time, with industry members officially signed up in 410 cities in every state plus Washington, D.C., and Colombia hosting 457 local events. Key to many events? 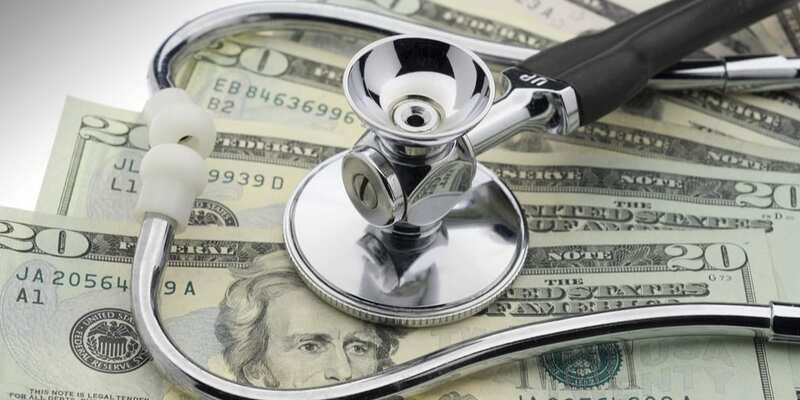 Strong partnerships among industry companies, beginning at the grower and wholesaler level. 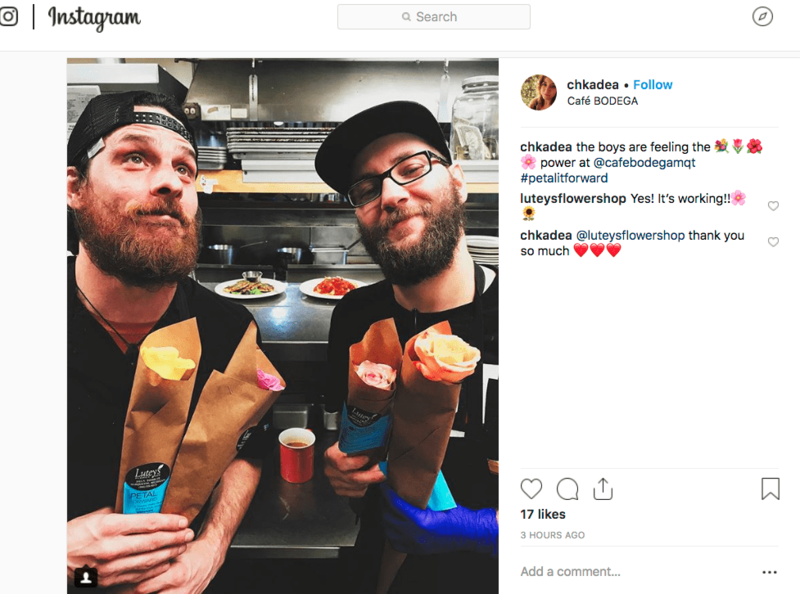 Launched in 2015, Petal It Forward is based on a simple idea: Participants surprise people with two bouquets (or even two flowers), one to keep and one to share with someone else. 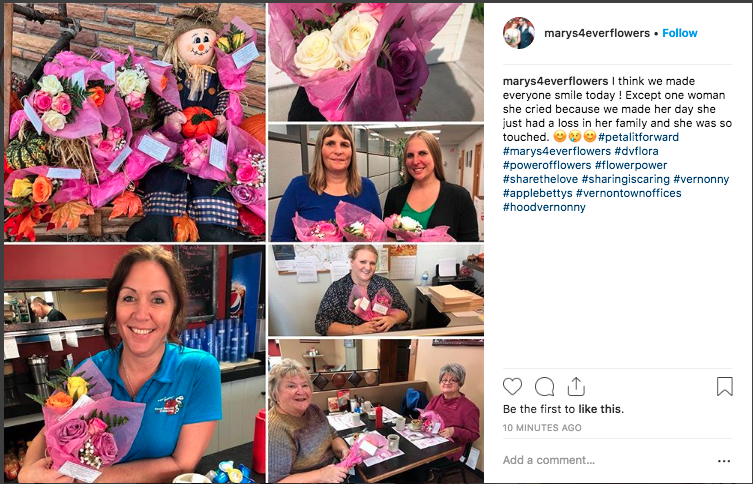 Mary’s 4 Ever Flowers in Vernon, New York, shared a post that touched on the emotion of the day, along with a shout-out to their industry partner, DVFlora. 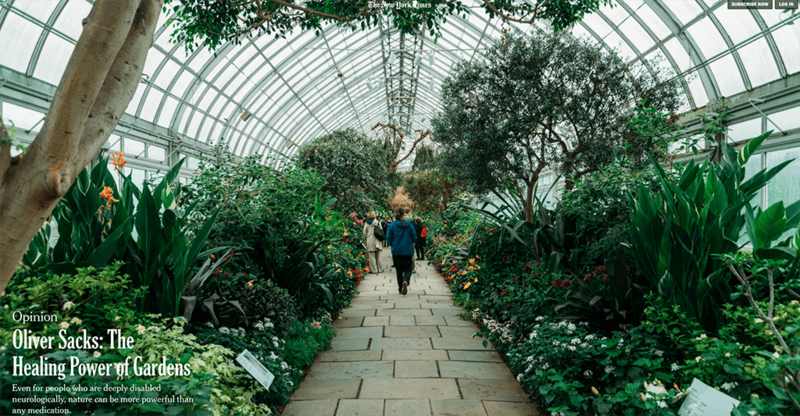 The feel-good campaign helps florists connect with their local communities and generates glowing media coverage and positive PR, for individual businesses and the industry at large. But that “simple” effort to get tens of thousands of flowers into the hands of consumers doesn’t happen without cooperation and partnerships all along the supply chain. From its headquarters in Sewell, New Jersey, DVFlora helped encourage participation from more than 90 retail florists. In partnership with Holland America and Queens Flowers, the company was able to support customers with more than 5,000 specially priced bouquets. Holland America, located in Arroyo Grande, California, has been a major supporter of the Petal It Forward initiative since its inception. 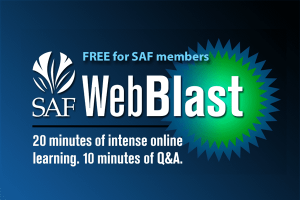 In its efforts this year, the company offered thousands of specially priced bouquets, working through wholesalers as well as with florists directly. 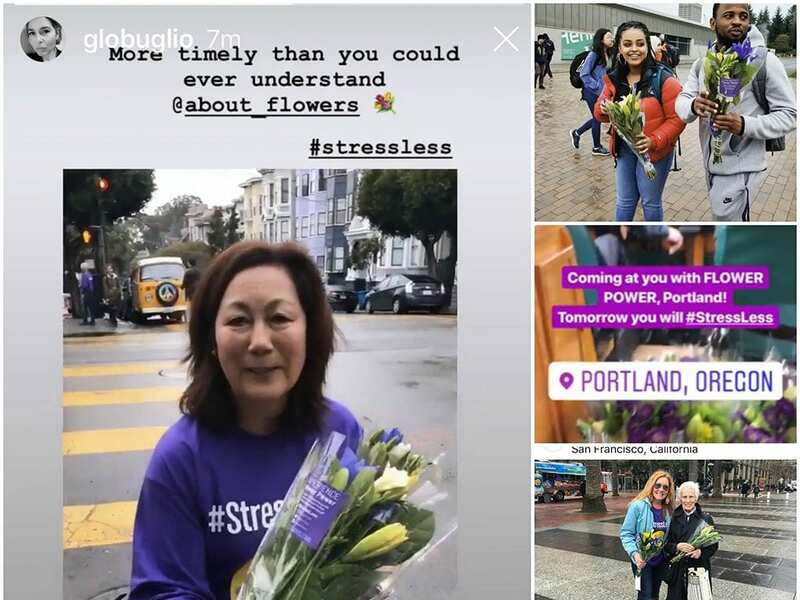 One benchmark of success for this year’s Petal It Forward: Even before the official start of the day, reporters across the country had already taken up the story — and run with it. In California, the Lompoc Record detailed Ocean View Flowers’ efforts to spread the flower love. 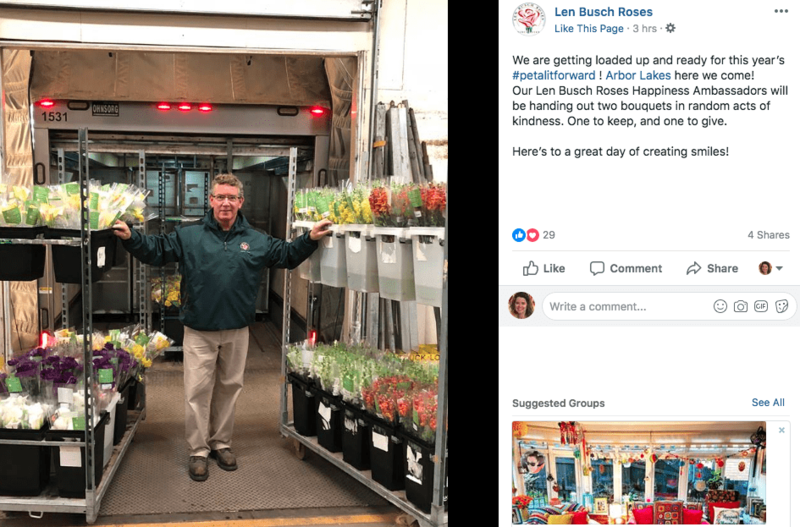 In Plymouth, Minnesota, the team at Len Busch Roses got into the Petal It Forward spirit with social media graphics, posts — and planned giveaways of their own. Other participants teamed up with organizations outside of the floral industry to spread goodwill. 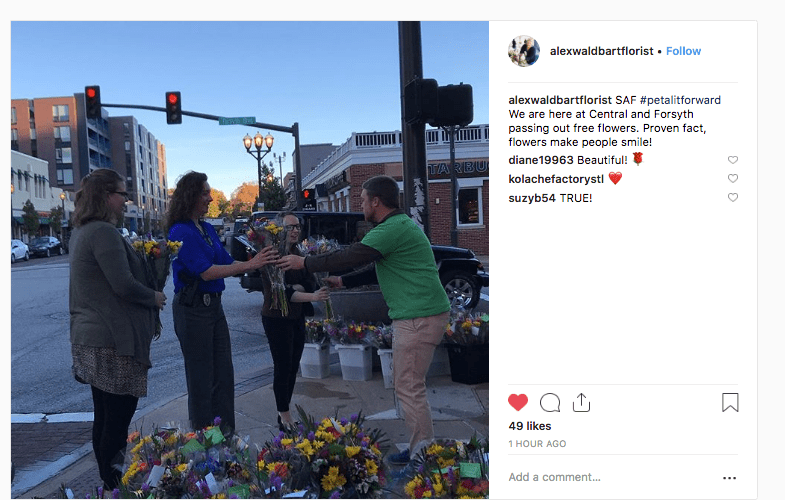 In Grand Rapids, Michigan, Eastern Floral joined with the Mental Health Foundation of West Michigan to pass out 1,600 bouquets during the area’s morning commute. The local Fox affiliate covered the effort, and CEO Bing Goei proved to be an ideal spokesman for both the event and the partnership. “We wanted to highlight the importance of people having a happy disposition and we felt that the Mental Health Foundation was the perfect partner,” said Goei, who also related his past experiences giving away Petal It Forward bouquets—including recipients’ initial skepticism about the free blooms. The team at City Line Florist in Trumbull, Connecticut, made a Facebook video detailing the idea behind Petal It Forward, and documenting the giveaway. Christy Buck, executive director of the Mental Health Foundation, said her organization sees the outreach as much more than a giveaway. “Any act of kindness can be that one thing in somebody’s day that can make the change for someone who might be struggling with depression,” she said. In addition to local participants taking SAF’s advice to reach out to their local media, SAF is also enhancing those efforts through key public relations tactics to capture media attention and drive reporters to a list of Petal It Forward participants, with contact direct information for local efforts in each city. 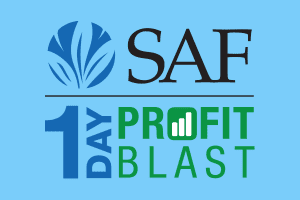 SAF’s PR efforts included the strategically timed distribution of a media advisory and press release to broadcast and print media nationwide, as well as targeted pitching and follow up to markets where events were happening. 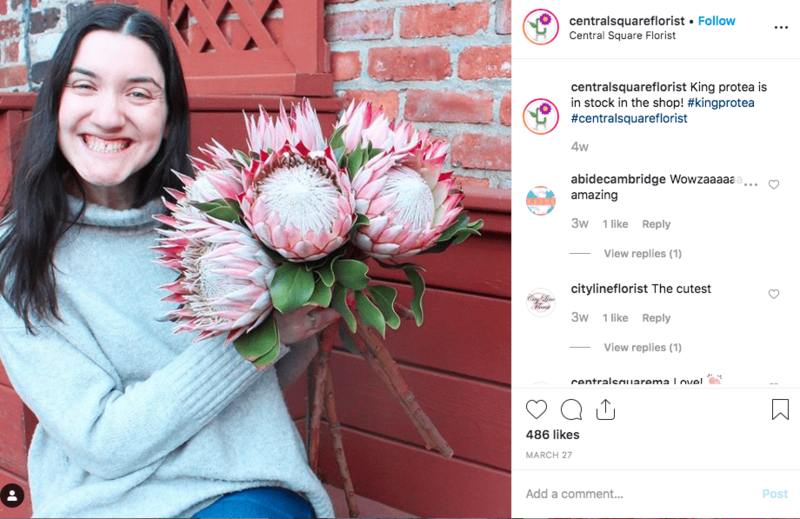 To enhance their influencer marketing efforts, SAF has also partnered with key bloggers and influencers with large social media followings to spread the news about the floral industry’s large-scale random act of kindness. And the day, of course, isn’t over yet! 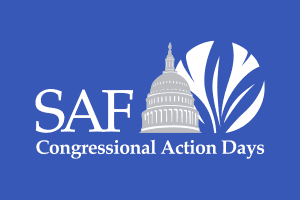 Follow along with your industry members at https://safnow.org/petalitforward/. And, check out our updated list of media hits. Have a Petal It Forward story you want to share? We want to hear it! 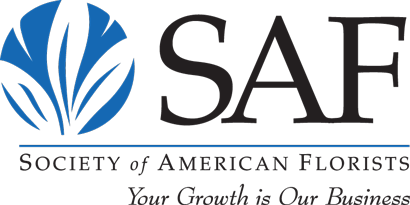 Email pif@safnow.org. 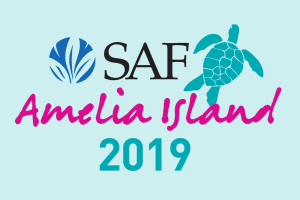 Look for much more coverage of the event — including stories from retailers’ events next week and in the Nov/Dec issue of Floral Management magazine.